ADABOX 009 UNBOXING LIVE on Ask an Engineer! 8pm EST Tonight! @adafruit @johnedgarpark #adafruit #halloween #adabox009 « Adafruit Industries – Makers, hackers, artists, designers and engineers! JOIN US at 9pm EST TONIGHT Wednesday, 10/10/2018 for the live unboxing of AdaBox 009 — We’ll have a Q&A, live demos, and more! 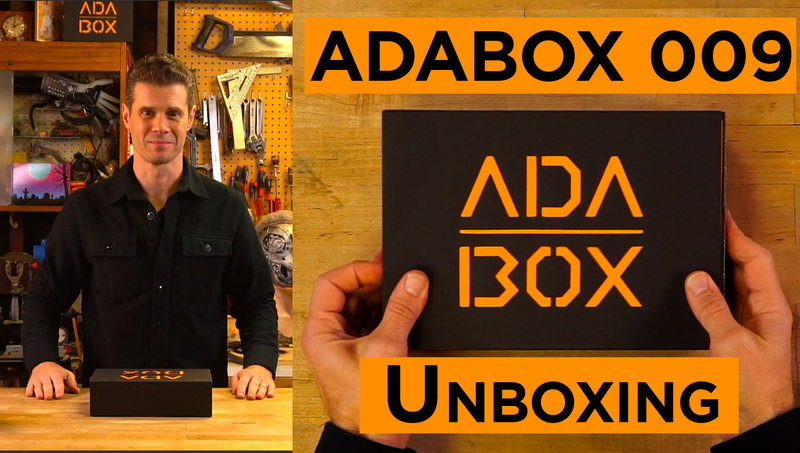 Get ready to tune in for a special AdaBox 009 Unboxing take-over on Ask an Engineer! Join John Park at 8pm EST / 5pm PST this Wednesday, 10/10/2018 for the live unboxing of the Halloween-themed AdaBox 009 — Ladyada and Mr. Ladyada will be in the chat to answer your questions! Can’t take the anticipation? Run on over to the AdaBox 009 Learn Guide to see what’s in store!